just a quick post from me tonight, sorry for the delay in posts (again)... i sound like a broken record but it really wasn't my fault this time. my charger for my laptop had dropped off the face of the earth so even though i had content to edit i had no way of editing it until tonight. 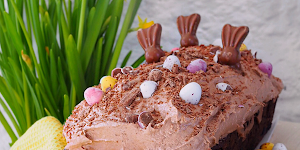 so i've got a post up for you as quick as humanly possible. srsly. so i thought over the weekend i would shoot a little beauty post from myself as it's been far far too long. a lot of people over the year or so have asked about what products i use on my face, and i do tend to chop and change. up until the new year i was wearing estee lauder double wear in desert beige, however i realised it was becoming far too heavy on my skin for day-to-day use and even though it's still my HG foundation for shooting or nights out i wanted to give my face a break. i've never owned any bobbi brown products until i had a gift voucher to spend from christmas so did a little splurge and got the touch-up palette which is a life saver, and the matching foundation. the long-wear foundation is still medium to full coverage, but isn't half as dense when applying in comparison to DW. perfect for everyday wear. the touch-up palette is the great thing since sliced bread for me at the moment. it includes a corrector; for someone who has always struggled with dark circles this has become revolutionary to my make-up routine, the matching concealer, a stick of my tone foundation to carry with me and setting powder. this means popping products beside this in my bag are no more! so worth the £34 in my opinion, even more so when it's limited edition it has me contemplating buying a spare incase it becomes unavailable. if i'm wanting to add a subtle glow to my complexion the cover FX illuminating powder has come in great. even more so again for nights out as it's keep those dark areas (under eyes i'm talking to you again) bright and open. pair that with my sephora duo and it gives my face a little more of shape thanks to the art of contouring. 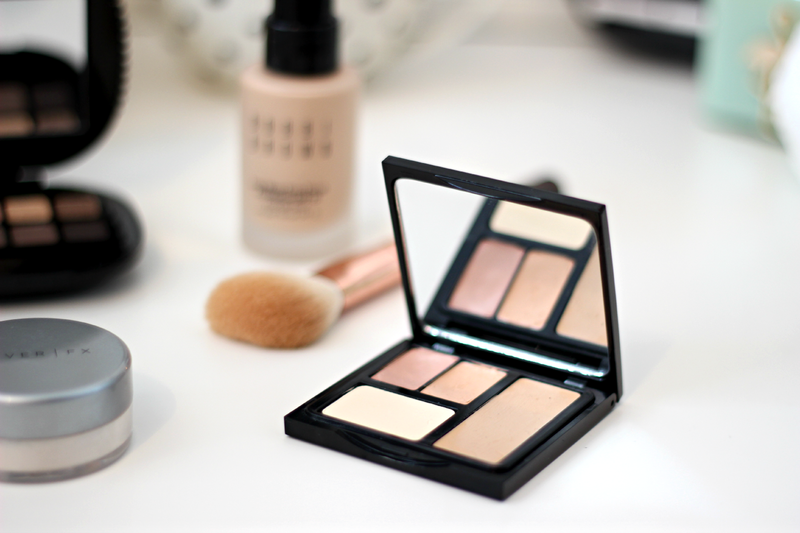 neutral eyes are always a must for me so a good palette is essential. i vary between the naked basics palette and my new MAC keepsakes palette i treated myself too before christmas. if i'm honest, urban decay is a lot better in pigmentation and longevity but the MAC palette is so purdy. and it gives me the option to switch to a glitter eye if i was in the mood for a change. finally, i use all of the zoeva rose gold luxury set alongside my real techniques brushes for my face and i can't recommend using brushes enough if you're a newbie and are looking for bits to invest in. i've had my RT brushes well over a year now and no problems what so ever. worth every penny. so what do you think? any products you are now interesting in getting, or already use and agree/disagree with me? 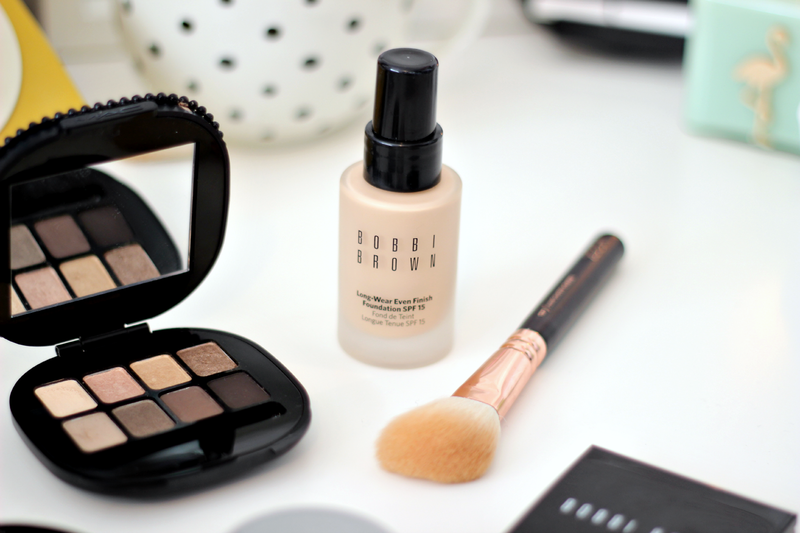 Never tried any foundations from Bobbi before, definitely want to now! These products are looking so amazing ! Giveaway, win a pair of Polette glasses ! 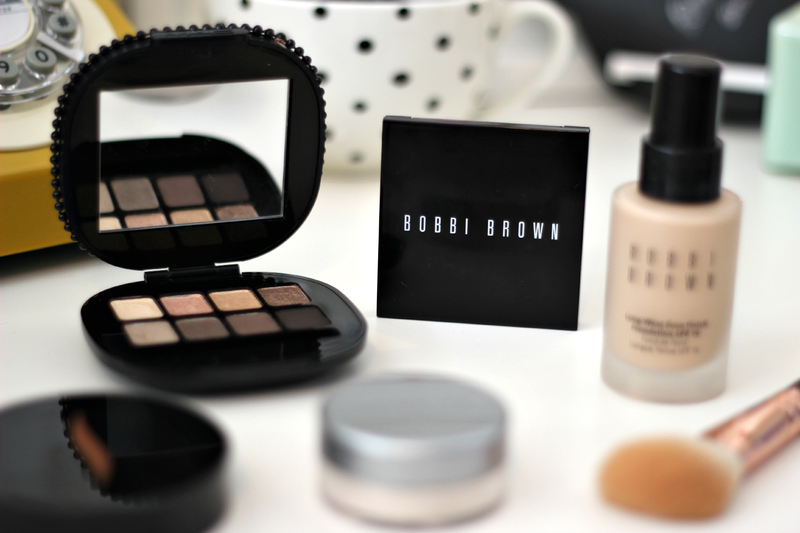 Bobbie Brown foundation is great to use for everyday wear! Lol your font is so tiny I feel like we're all whispering to each other. I have yet to try these but they look great! I really love the look of that mac pallet, so sad its not available now! This makeup is beautiful,I want to become beautiful point, so recently wanted to buy some cosmetics to dress themselves, do not know mac makeup good or not, many of my friends are using.